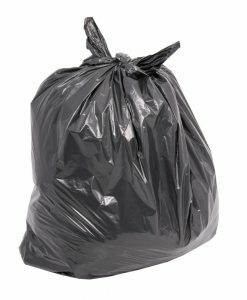 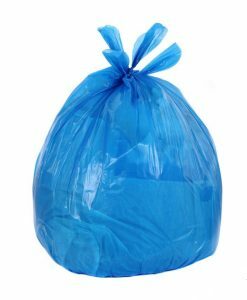 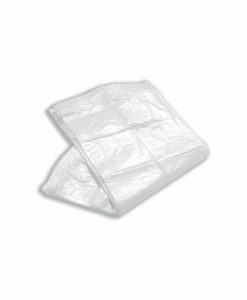 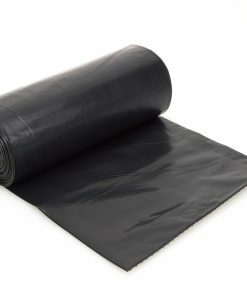 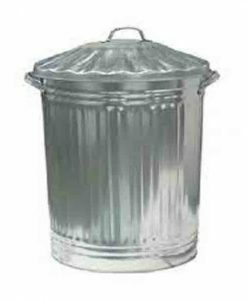 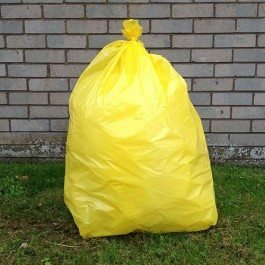 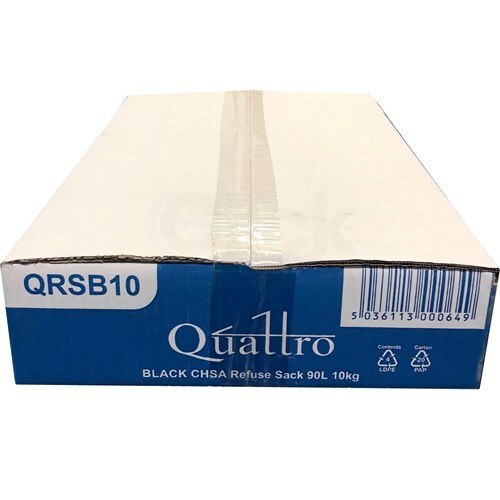 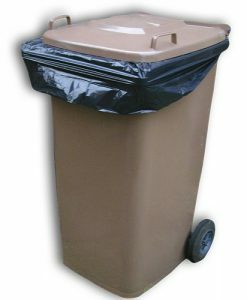 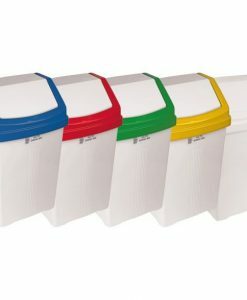 From Quattro, the QRSB10 10kg Medium-Duty Refuse Sacks are CHSA-accredited, and are ideal for general household, catering and janitorial use. 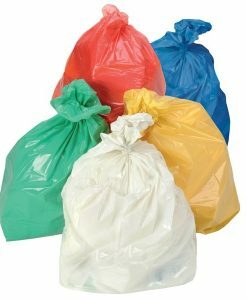 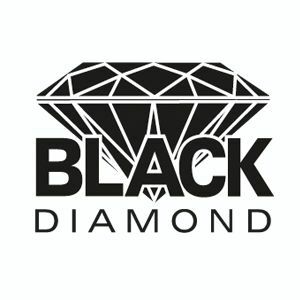 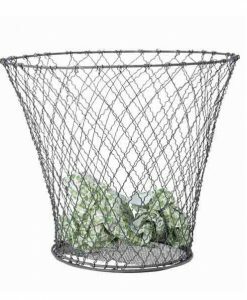 They are our best-selling refuse sack. 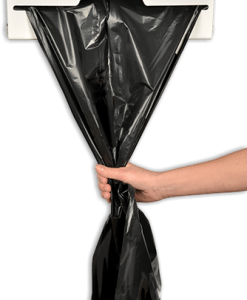 SKU: BB08 Categories: Refuse Sacks / Bags / Bin Liners / Bins / Mechanical Grippers / Litter Pickers, Refuse/Compactor/Rubble Sacks Brands: Quattro.